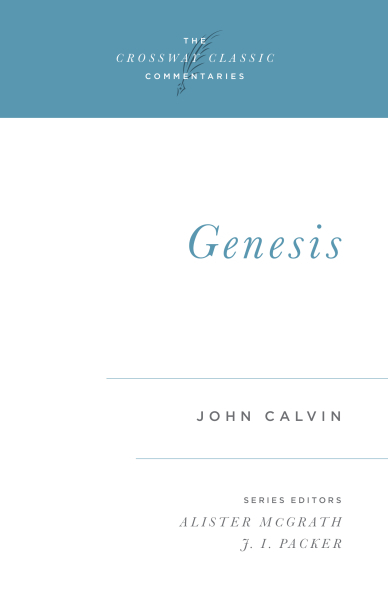 In this commentary on Genesis, John Calvin, the celebrated Reformer and renowned expositor of scripture, explores critical passages of the Bible's first book. Abridged and adapted for the contemporary reader, this volume brings Calvin's eloquent commentary and insightful analysis into the present. An excellent and historic guide for students considering the depths of the Bible's first book. To purchase all 18 Crossway Classic Commentary volumes at a discounted price, see Olive Tree's Crossway Classic Commentary bundle.